Ok, if you want to try out Sway within your organization, here it is. It popped up on the App Launcher just the other day. It is a preview, not fully operational yet but as many of you have seen, it works remarkably well! Try it out, remember that there are a few limitations though. – I have found the ‘Import from PowerPoint’ to be really bad, it imports all objects one by one as a ‘slide’. Try it out and see for yourselves. 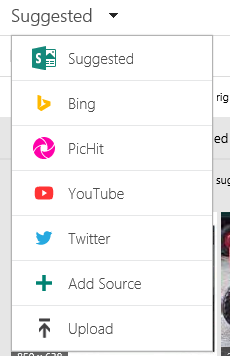 – Also, every time you press ‘Get started’ a new Sway is created, even you you do nothing more it will show up in the list. 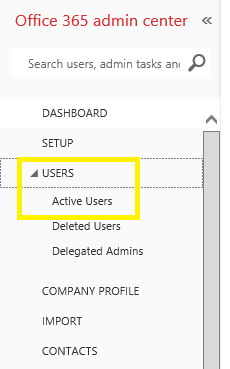 For now, this is fine, but eventually we will want to be able to add Groups of users or a select few. 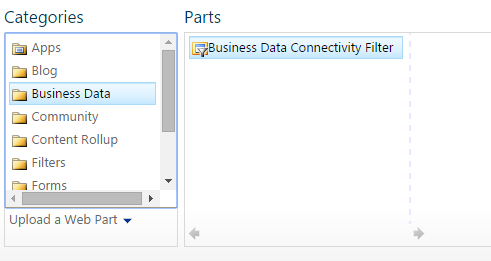 You can add content easily be searching for it and just drag and drop it to the Sway Surface. If you don’t like the design and don’t feel like spending time on making it just right, use the ‘Remix’ button. Remix will apply a new design to the entire Sway, Headers, Colors, Formatting and all. Finally! 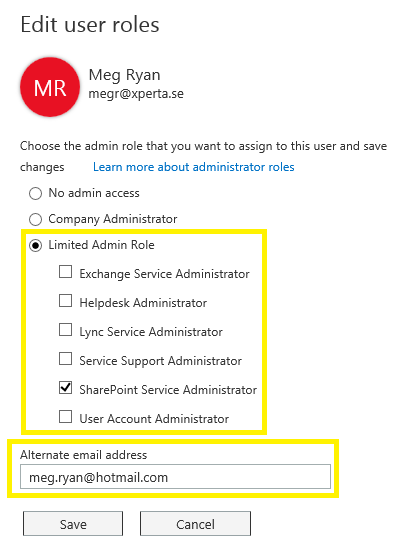 Office 365 Limited Admin Roles are here! 5. 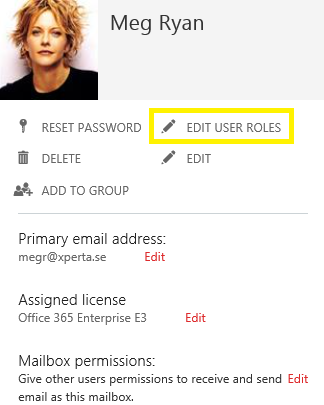 Next, select Limited Admin Role and then check the roles you want the user to have, one or many. 7. Save and you are done!